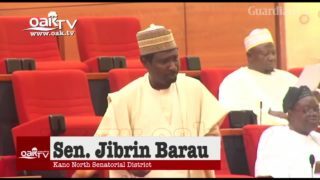 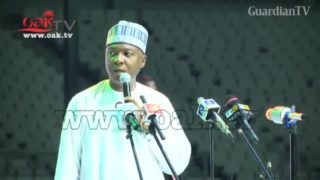 See how Saraki confirmed Buhari's nominee despite calls for further probe. 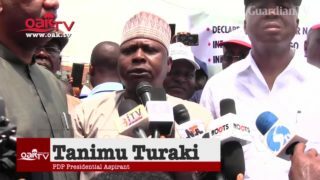 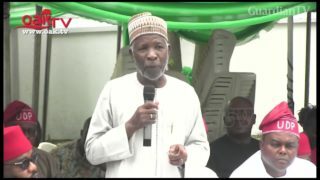 Leader of the Reformed All Progressives Congress (rAPC) Buba Galadima, has said only thieves and rogues are running to the ruling All Progressives Congress (APC) as their sanctuary. 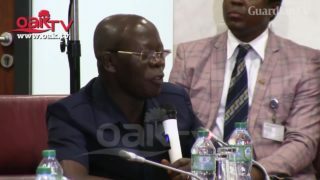 Adams Oshiomole begs Saraki, other senators to remain in party. 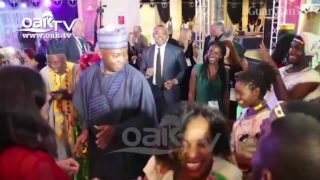 Saraki shows dancing skills at journalists conference in Abuja. 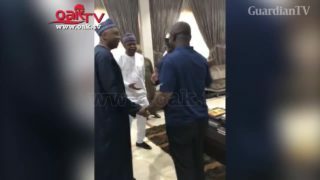 Plateau killings: Saraki, Dogara storm Aso Rock, meet Buhari. 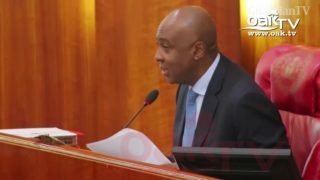 The Senate on Wednesday resolved to investigate the invasion of a High Court in Rivers state. 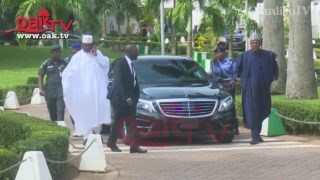 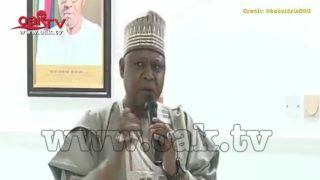 What Saraki, SGF said after meeting with Buhari. 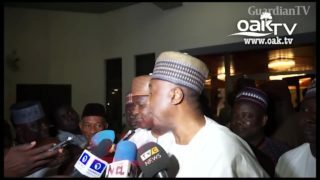 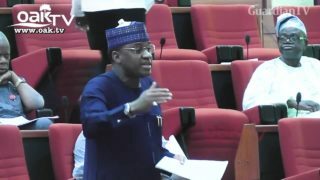 Saraki, Senator Marafa disagree on strategy to maintain N145 petrol price.